What is a Sunbeam Lotus? 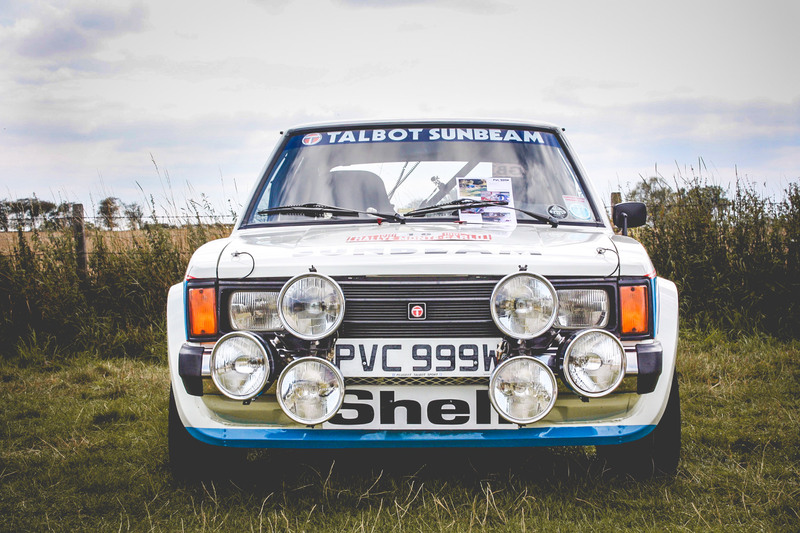 The Sunbeam Lotus is a rear wheel drive hatchback, developed by Talbot’s competition department and Lotus Cars to take on the Lombard RAC World Rally Championship…. and win! Powered by a Lotus 2.2-litre twin cam engine this little hot hatch was able to produce 150 bhp in road trim and a blistering 240 bhp in rally guise.